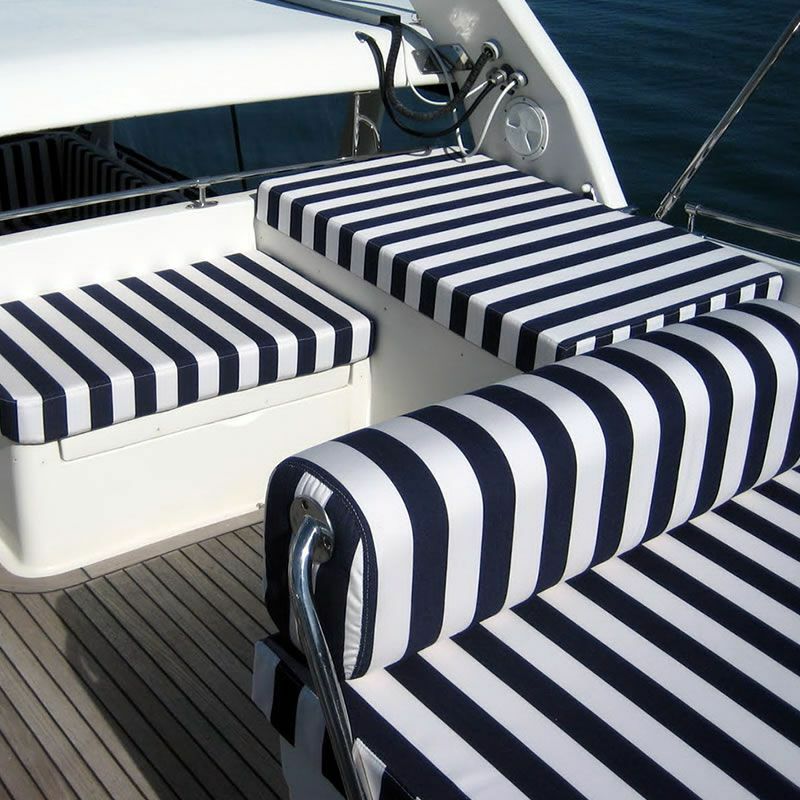 Do you have cracks, scratches, rips, holes, fades, stains or burns in your boat's interior? Our professional service will repair damaged and dirty leather, plastic and vinyl on all types of boats, yachts and personal water craft. We only use high-quality marine-grade materials. Combine this with our expert craftsmanship, and you won't find anyone better to handle your marine canvas needs. From a simple restitch to a complete interior renovation, no job is too big or too small. And, of course, we can use our same experience and expertise to help you with all of your boat canvas needs. I just got the seat covers installed. They fit perfectly and I am most delighted that I was fortunate to have ordered from you! Please let me know if I can offer my favorable recommendations to anyone. Hi. Happy New Year. I just wanted to say "Thank You"! I received my seat covers today, I fit them all on without too much trouble and it is as snug as a bug... I have kept your brochure on file and will always keep your company in mind when the need arises again.